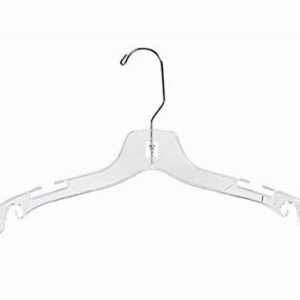 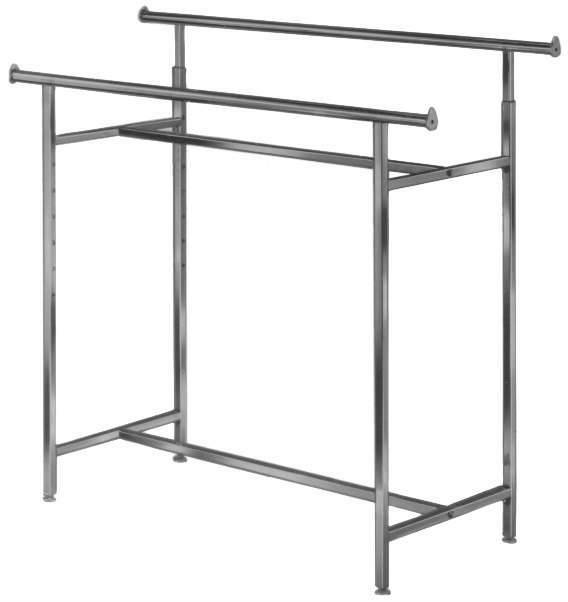 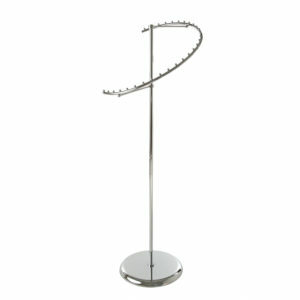 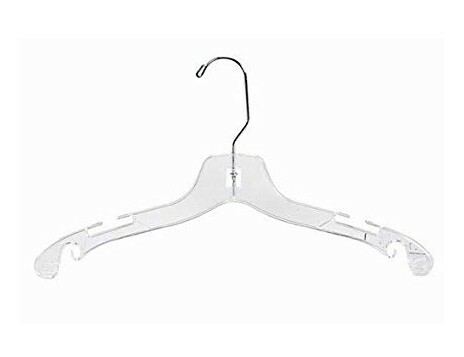 Double Bar Clothing Racks are adjustable and are featured in a sleek chrome finish. 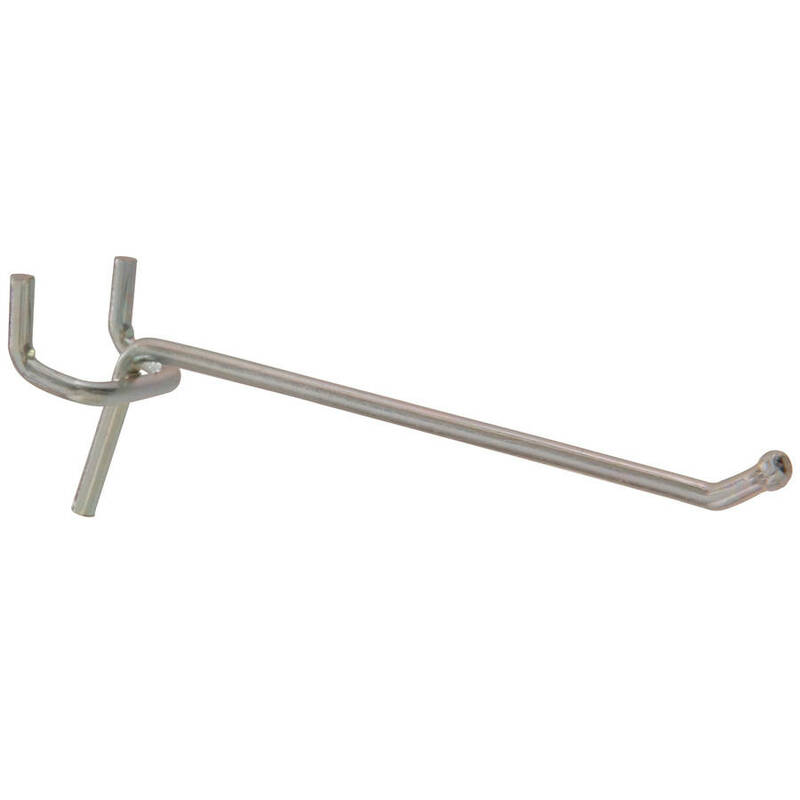 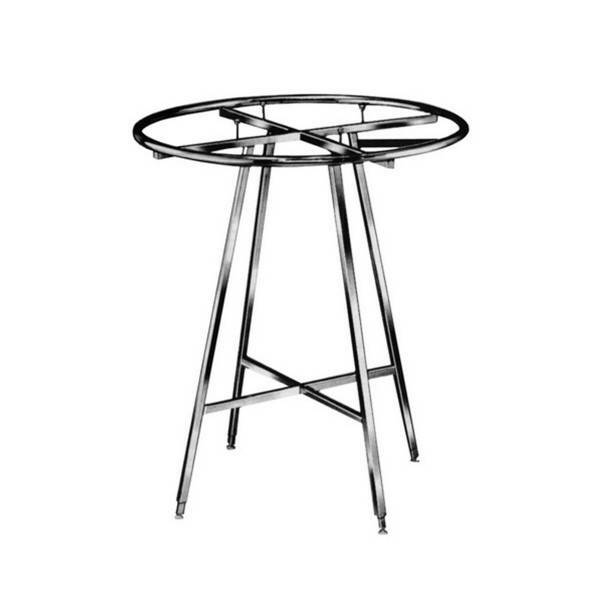 They feature durably constructed uprights made of 1” square tubing and hangrails made of 1 ¼” round tubing. 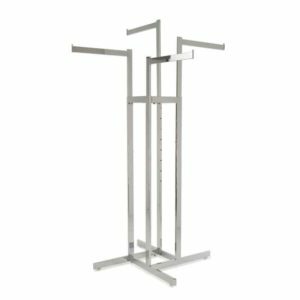 Double Bar Racks effectively provide retailers twice the display space for hanging garment and clothing merchandise. 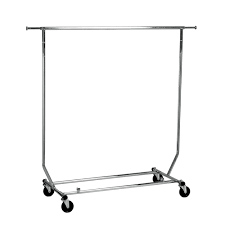 Hangrail height is adjustable every 3” from 48” to 66”. 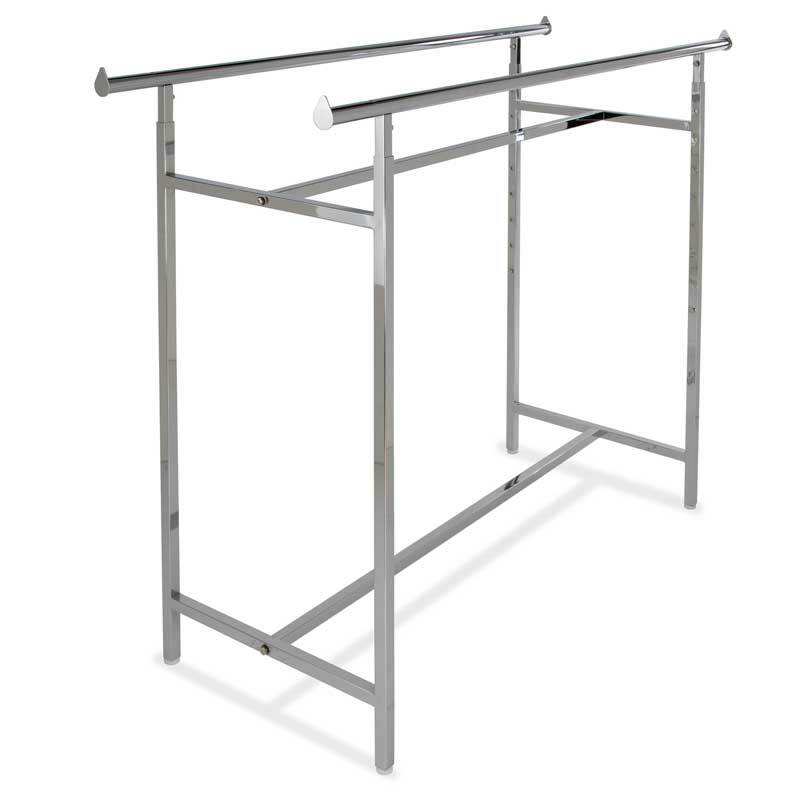 Adjustable levelers are included for your convenience. Hangrails measures 60” long and 22” wide and can hold up to 50 garments on each bar. 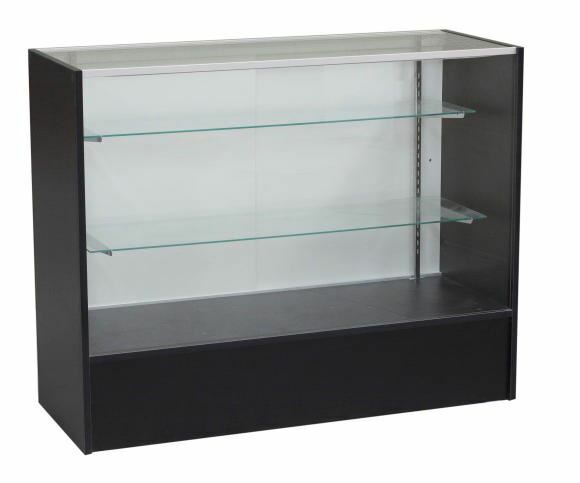 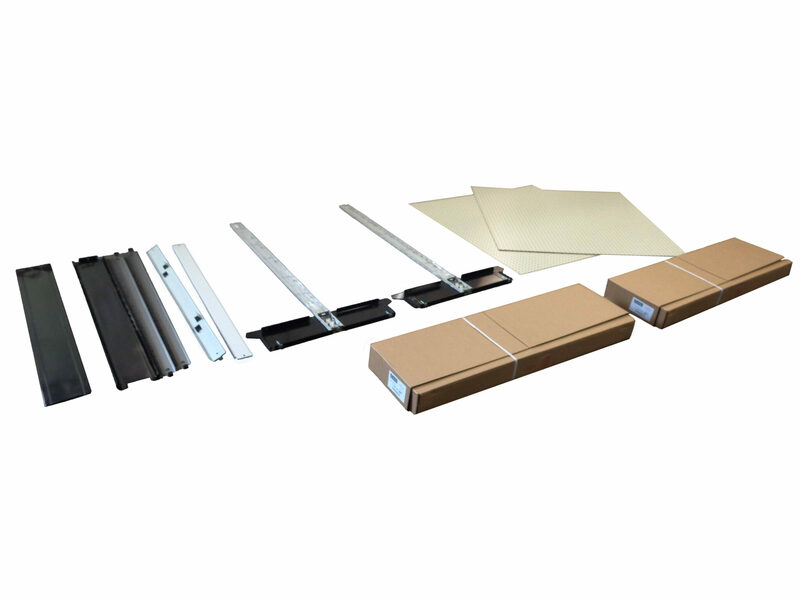 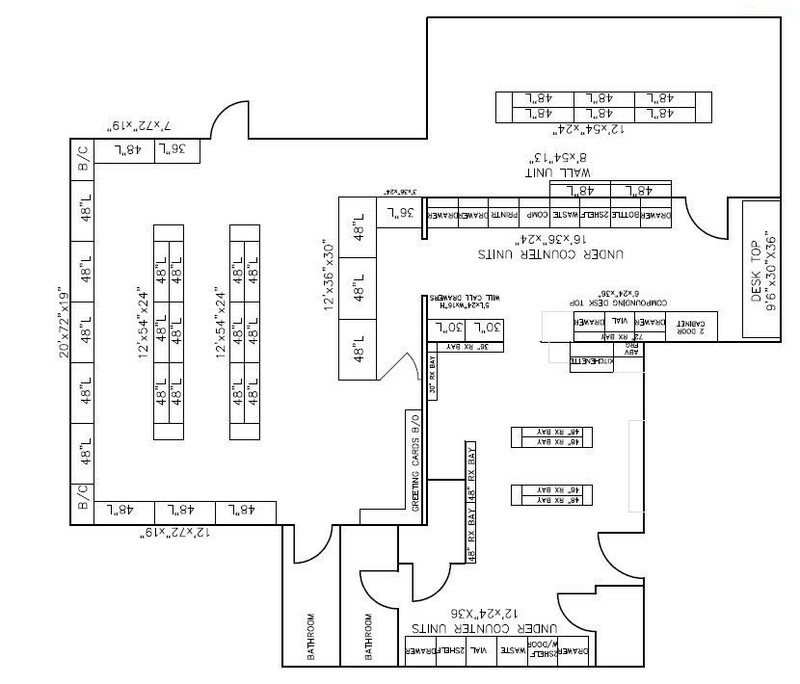 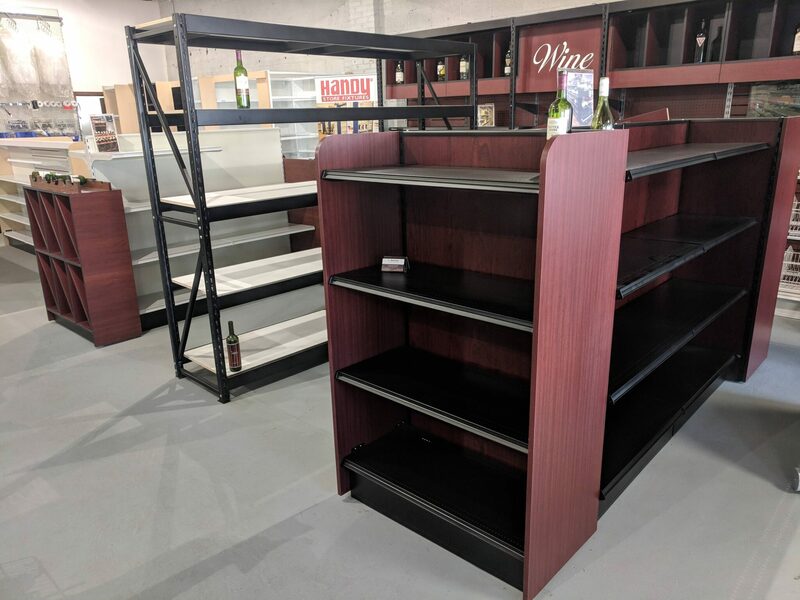 Assembly is required, for instructions or any questions, please contact Shelving Depot today!